Last June 3, 2017, I attended Good Housekeeping Money Matters talk at Cafe 1771 in Ortigas. Good Housekeeping together with Insular Life, the Philippine’s leading and largest Filipino life insurance company, provided an inspiring and informative venue for moms to learn about financial literacy, investment, and insurance. Aya Laraya, the host of the TV show Pesos and Sense and an investment advocate with more than 25 years of experience in financial industries, led the talks. 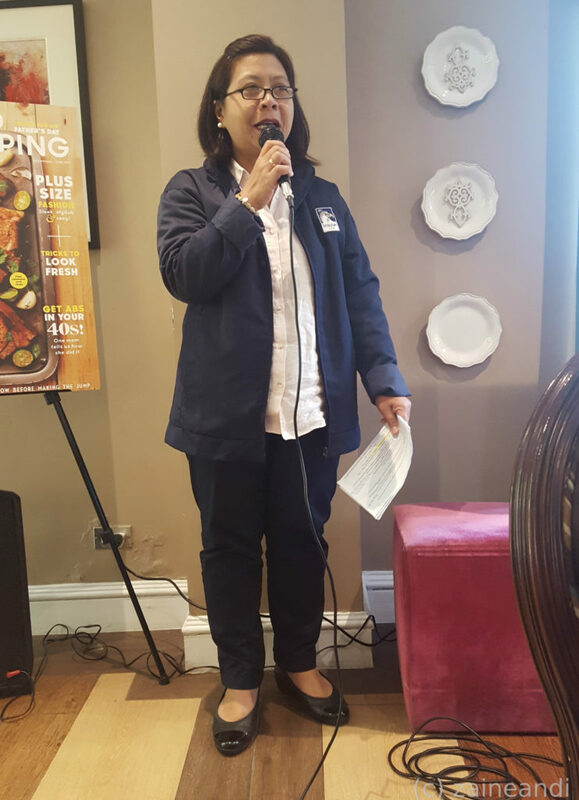 Maria Rosanna Sevilla, an Insular Life financial advisor and educator, also spoke about the benefits of savings, investments and financial literacy, and how insurance can work for moms. It was a very enlightening Saturday morning. 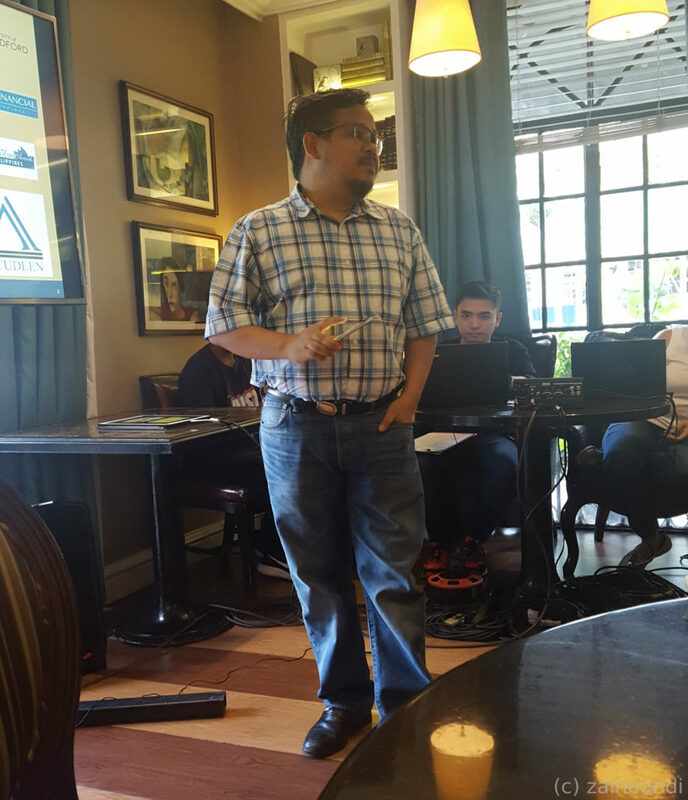 I have been attending different seminars about finances for several years now and every single time, I always learn something. And this event was no different. To be honest, the half day session was not enough. But within those few hours, I realized that I still have a long way to go when it comes to financial literacy. Do you know why Filipinos get easily scammed? It’s because we buy products or services that we do not truly understand. We also love get-rich-quick schemes. I mean, who doesn’t want to get rich in the shortest time possible? But every single time, we hear people regret decisions of signing themselves up with such schemes because instead of gaining, they lost their investment. This is because we fail to understand what we are getting ourselves into. We only hear “get rich” and we sign up for it so quick that we no longer get information about what we are being offered. This is so true! Money discussions is still somewhat taboo in our country. Talking about money with others makes us uncomfortable. Even married couples do not know their spouse’s income. We do not trust the people around us when it comes to money because of all the financial failures of the past. So, we keep money talks out of every conversation. However, financial investment needs be a part of the discussion we have with our families. We need to make sure that every one in the family knows what is going on with the finances as well as investments. Talk to professionals, too. One of the problems we have is that we do not trust finance professionals. Just as money talks is taboo, we do not treat finance professionals as real professionals. Again, this stems out from our fear of past failures. Bottomline: we need to talk about money to understand how money works. We want more money but we do not know where to start getting more. So, after talking about finances and investments with family and finance professionals, we need to start writing things down. As moms, what do we need? What are our priorities? What do we need to save and invest for? I actually forgot the book but there was this book that I read and it said something about writing down your goals and keeping it visible. This becomes a reminder of what you need to attain. Same with investments. We need to write down our goals so we can have a plan on achieving it. When it comes to investing, we also need to have a budget. For each goal that we have, how much are we willing to invest in order to achieve it? How long do we have to invest to achieve our goals? Investing is not just about long term. This also includes investing for short term goals. Investing starts with short term goals to actually change the behavior. To start, set a short term goal. A good example provided by Aya was travel. Who doesn’t want to travel, right? So, start identifying where you want to go, when do you want to go, and how much do you need for it. That way, it will be easier to identify the right financial product to be able to finance your travel. There are a lot of financial products available in the market. Check the ones applicable to your set goal. Know how each product works as well. Does the product fit your need? Compare each product and understand how it works. One good tip is to set several appointments with financial advisors to discuss what you need. Take note: several, not just one. It takes more than one appointment for your financial advisor to understand what you are looking for. Just as you need to understand how the product works, they also need to understand what you require so they can provide you a plan that will be suitable to what you need. Note: financial advise takes time. It’s not just over a single coffee session. Once you have chosen the product that fits your requirement, read the contract. Make sure that you understand everything about the product you have chosen. And again, if there is something that you do not understand, ask the professionals. When everything is clear, you can sign the documents. Signing the document is not enough. You also need to check on your investment every now and then. This is because the rules of investing change. Even our behavior changes. And our goals change, too. As they say, change is inevitable. This applies to our investments just the same. There is no fail-proof plan when it comes to investing. There is always a risk. So it is very important that we educate ourselves on what we are getting into. We also have to start trusting our financial advisors. Just as the doctors and lawyers have their own fields of expertise, financial advisors are the experts when it comes down to finances and investments. And as what I always hear and read from financial groups in social media, “aral muna bago invest“. Again, it was a fruitful morning. I must admit that I didn’t follow these steps when I chose the investment products that I currently have. Now, I need to revisit all of the paper works and start reading. I need to know what’s still working and what needs changed. And I need to start making some changes, too. I still have a long way to go, that’s for sure. Thank you Nhessie of www.rolledin2onemom.com for tagging me along to this event. And thank you Good Housekeeping for coming up with talks like this that empowers moms in making decisions when it comes to finances and investments. Good Housekeeping is available in all newsstands, bookstores, and supermarkets nationwide for only P120. With 15 websites reaching an average of 22 million unique viewers monthly, Summit Media makes it the leading lifestyle digital network in the country. Sixteen million of that audience comes from the Philippines, representing 27% of the country’s total internet population. For more information, visit www.summitmedia.com.ph.